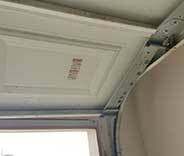 Garage Door Repair Texas City, TX | Expert Technicians & Fast Responses! For everything you wanted to know! Our company is the best when it comes to garage doors. Schedule your appointment now! You can't go wrong choosing our professional technicians. The parts we sell are of the highest possible quality. We'll always make an effort to get to you as quickly as possible. You can rest assured that our team is always here to help you. We are a specialized team of repair technicians that can fix every possible problem you may find yourself experiencing. Regardless of the garage door malfunction you're experiencing, our repair specialists can sort it for you. Just click here to learn more about the services we offer. 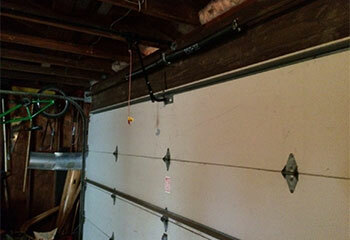 Your garage door springs need to be handled by an expert. Trying to replace them by yourself could lead to serious injuries. Learn more here. Garage door openers can play up from time to time – if your unit is acting unpredictably, don't hesitate to get in touch with us for expert assistance! Read more here. 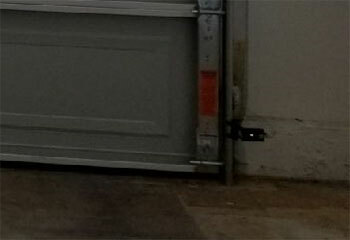 Our maintenance service can increase the longevity of your garage door. 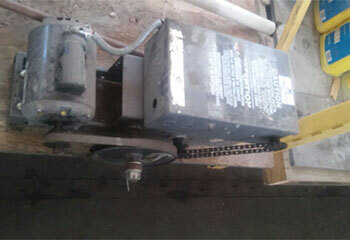 We'll lubricate the springs, test the opener safety sensors and take care of any minor issue on the spot. Learn more here. Our professional technicians can handle any and all types of garage door related problems, regardless of which part of the system is the cause. We specialize in restoring openers to their proper condition and handling such dangerous components as tightly wound extension springs. 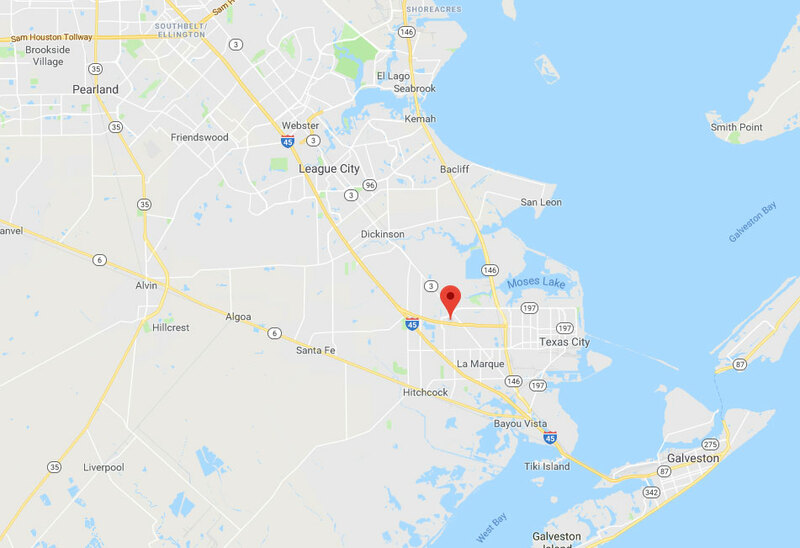 No matter what kind of issue you're facing, you can always rely on our experts in Texas City to get the job done fast without risking anybody's safety. We're always busy helping local homeowners out with various problems. Here are some of our latest projects. 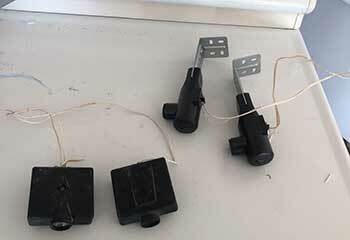 Sensor realignment is a common maintenance procedure. Read the summary of one of our latest projects that involved it. This customer's opener had grown too old to work properly and was beyond repair, so we replaced it. Discover more here. When this customer's opener was malfunctioning, we came out to fix the problem ASAP! Learn more here. There was a problem with the customer’s sprin, so we arrived right away to take care of it! Read more here. Thank you for getting to me as quickly as you did. The new panels your technician installed look great, and my door hasn't had a problem since. Thank you so much. I have to say I was genuinely impressed by how quickly your technician got my door moving again. Now I know who to call if it ever gets stuck again. Thanks a lot. I wanted to thank you guys for doing such a great job. Your technician fixed my door really quickly, and he made a really professional impression. Schedule online today for fast, friendly, reliable service from our experienced team! 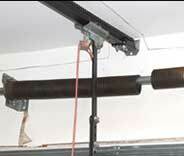 Our company's technicians are experts at fixing any type of problem that may be affecting your automatic garage door. We are completely dedicated to getting things done as quickly and as efficiently as possible. Check out the rest of our website for more information. Thank you for choosing our company! Feel free to browse our website for more information in the meantime. Our team at Garage Door Repair Texas City is at your service any time!